If I was writing this introduction page a few years ago you can be rest assured that it wouldn’t be as many words as what it is today! Swansea over the past ten years has gone through somewhat of a facelift. With buildings going up almost every few months, this small city in Wales has now been transformed into a city that could give any city in the UK a run for its money. Now throw the Gower coast into the mix, and that is a recipe that even Gordon Ramsey or Delia could not of come up with. These areas ten years ago were nice places to visit, now ten years on, they are fabulous places to visit. Why could that be you may ask yourselves? Well let me enlighten you. The county council in Swansea along with the Gower rural district council, really have had a great vision of what is needed to bring tourists to the locality. Together with every business within the tourism sector of those areas, they have transformed that stretch of coastline into somewhere that is able to attract people from all over the world. 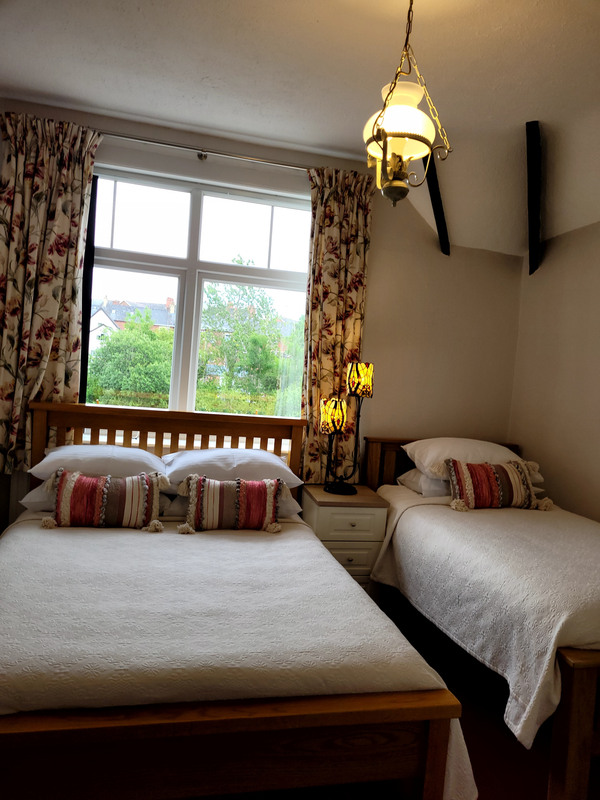 The area can now, not just be known for being home to notable people such and Catherine Zeta Jones and Dylan Thomas, but now be known for being one of the best places in Wales to spend your valuable holiday time. Speaking of Catherine Zeta Jones, no trip to Swansea or the Gower coast is complete until you visited the Mumbles. I have some fond memories of my time in Swansea and the Gower coast and I hope I am responsible for the fond memories your going to have once you’ve been there too.